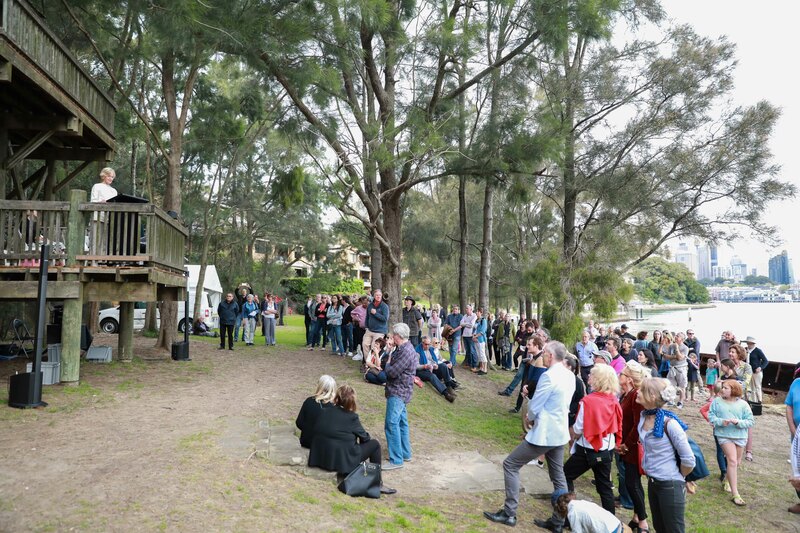 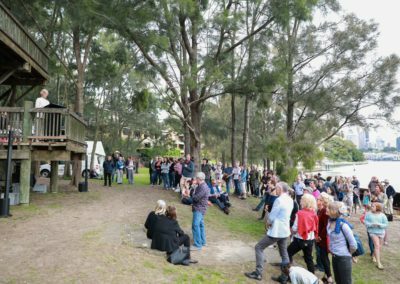 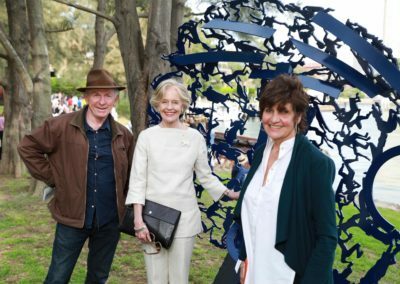 Sculpture at Sawmillers 2016 officially opens! 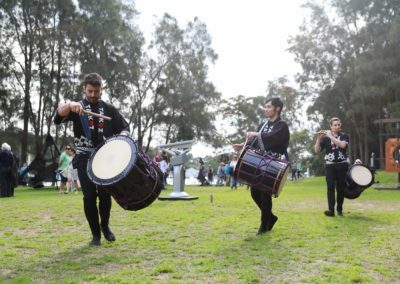 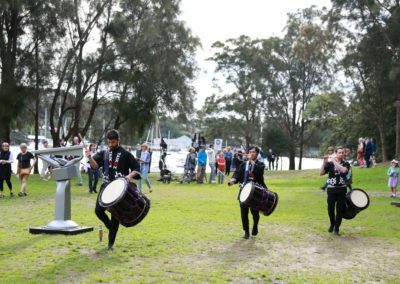 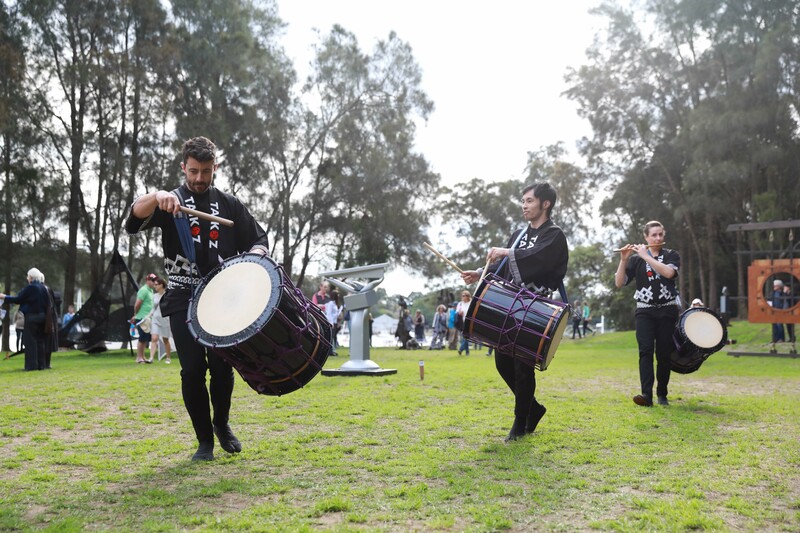 On Saturday 17 September the energetic Japanese ensemble, TaikOz, sounded their drums across Sawmillers Reserve, MacMahons Point, signalling the opening of Sculpture at Sawmillers 2016. 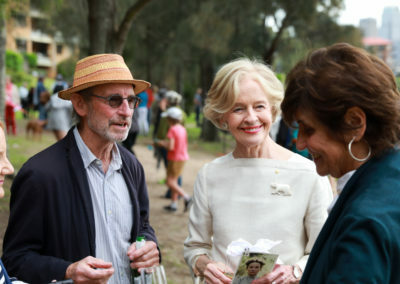 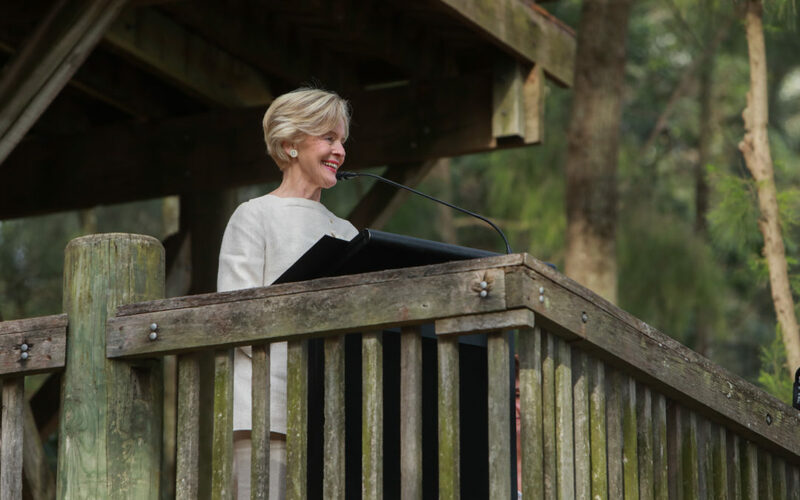 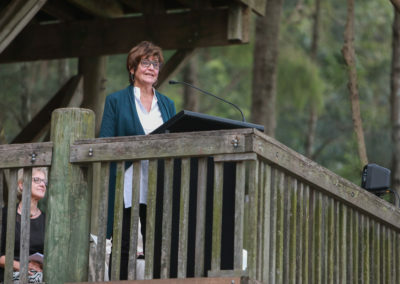 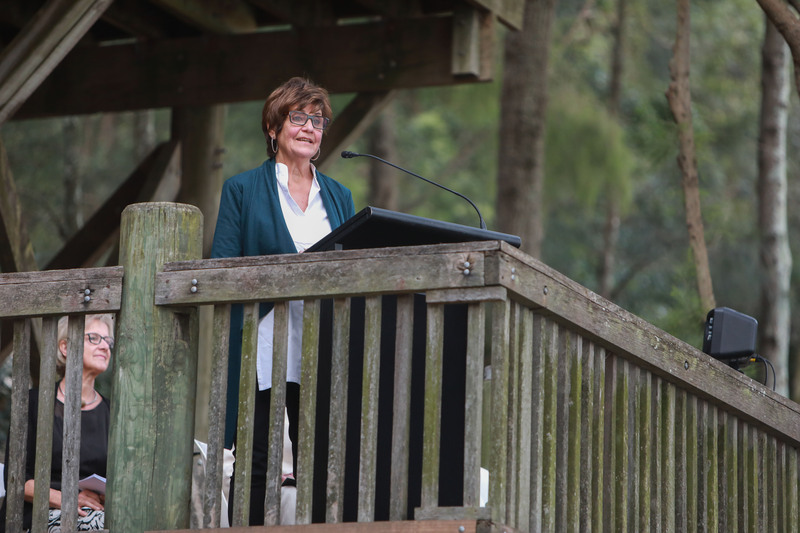 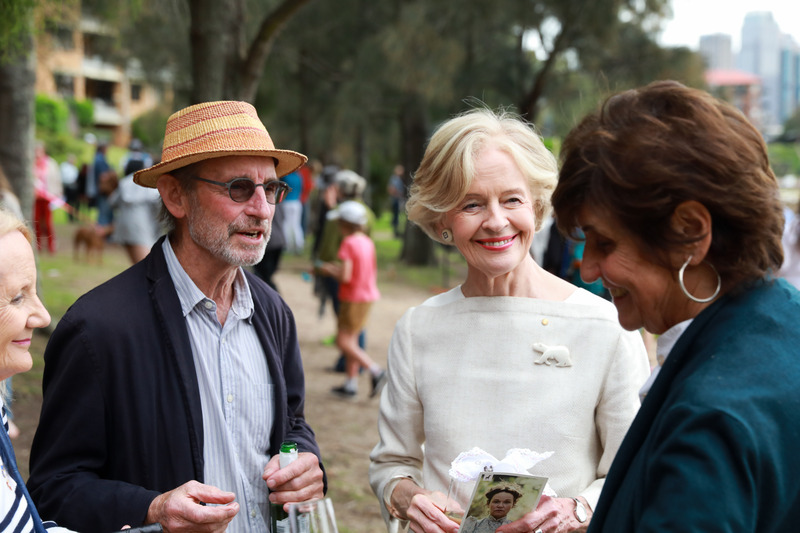 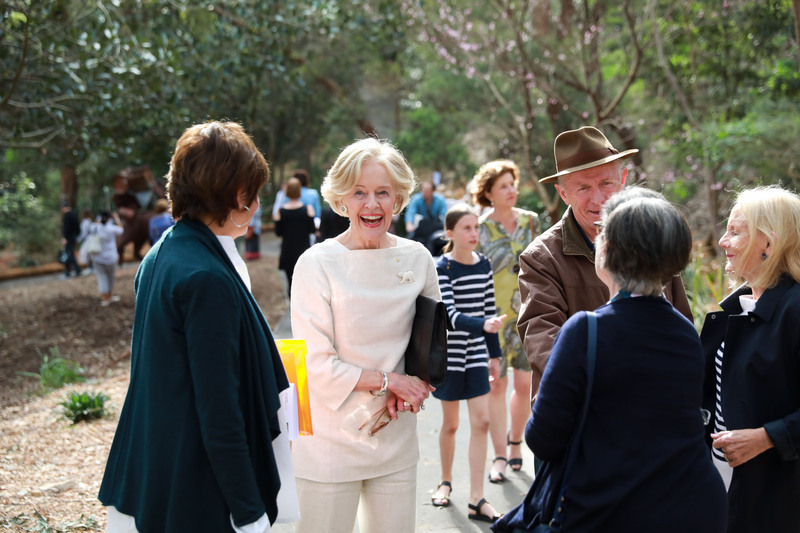 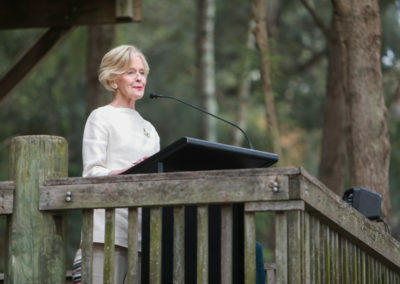 Hundreds of visitors gathered around the 68 sculptures on display to witness the official opening speech delivered by the former Governor-General of Australia, Dame Quentin Bryce, AD, CVO. 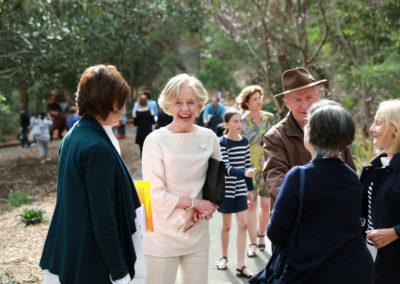 I want to acknowledge the debt of gratitude we owe to Elsa and her colleagues who strive constantly with passion and purpose to promote the arts, who play key roles in making them accessible, who break new ground, exhilarating fresh initiatives. 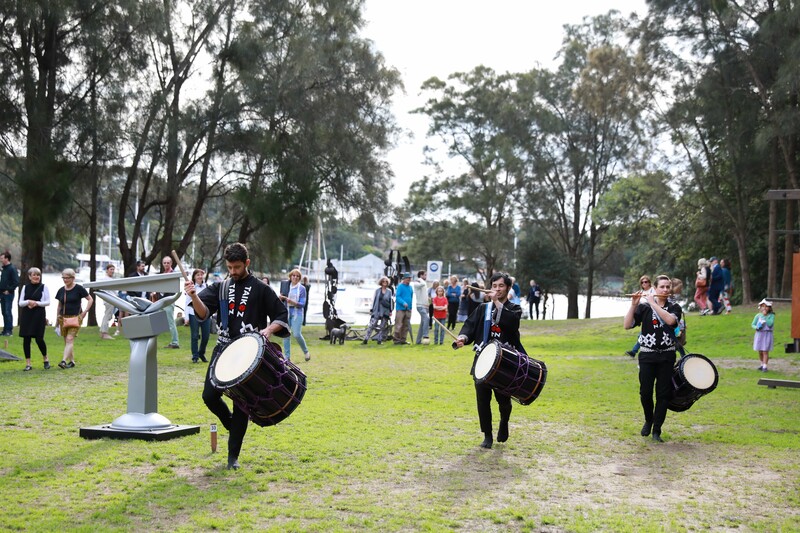 Encouraging growth and development of talent, participation. 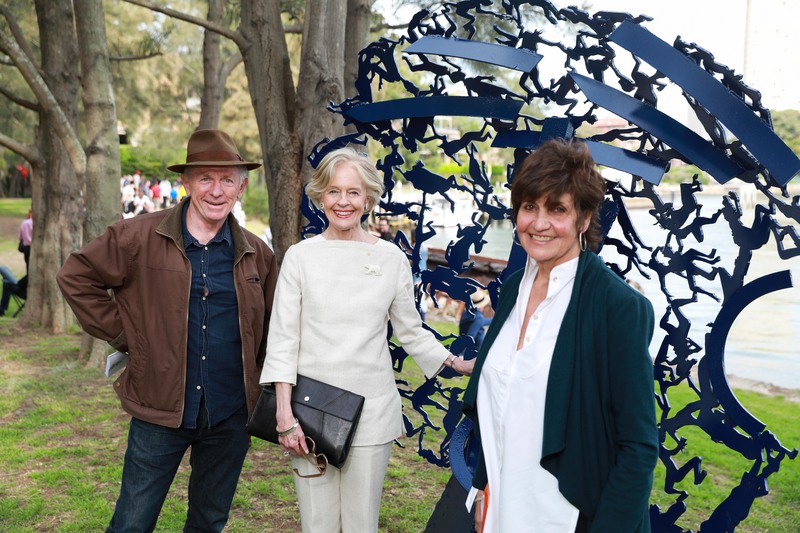 This occasion is a marvellous expression of the power of individuals, of community accord and goodwill, it is a celebration of voluntary effort, and a fresh, exciting and challenging look at contemporary Australian sculpture, right here in our backyard. 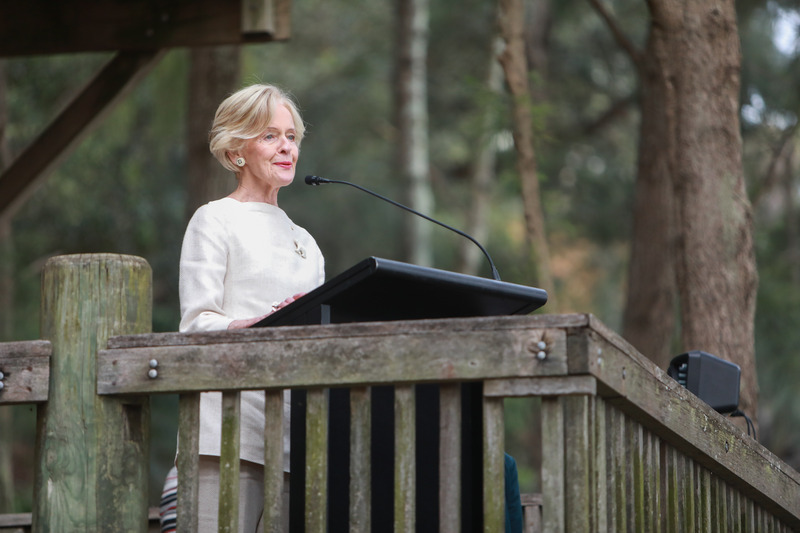 You can view her full speech here (pdf).